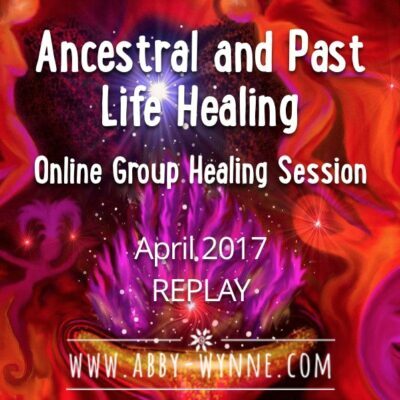 Home / The Healing Sessions / Heal Anxiety and Feel Grounded in your Life. Do you wake up with low-mid level anxiety for no apparent reason and carry it around with you all day? Or do you find that small things overwhelm you and you prefer the safety of your home to going out to social events? Wouldn’t you like to live a more peaceful life, feel grounded and have more fun? With this healing session, I can help you release anxiety and reconnect to your core inner strength, so you can stop surviving and start living. Release anxiety, come into your body and relax, then get your power back from the things that are overwhelming you. If you feel anxious a lot of the time, and overwhelmed by life, this healing session is for you. 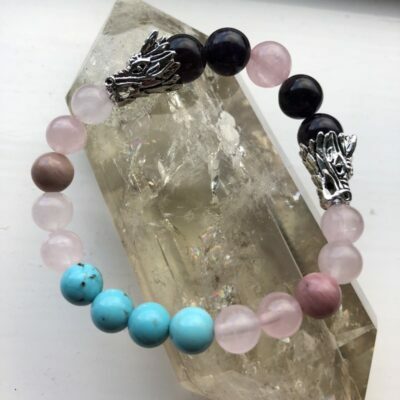 Not only will this healing session help you relax, release anxiety and come more into your body, we will do two power retrievals so that you can become more substantial, more present and more powerful in your life. I will teach you skills and give you the knowledge that you need so you can manage anxiety in your day to day life. After listening to this track several times you may notice that your general anxiety levels reduce gently over time. Get grounded and anchored and learn how to become empowered in your life. 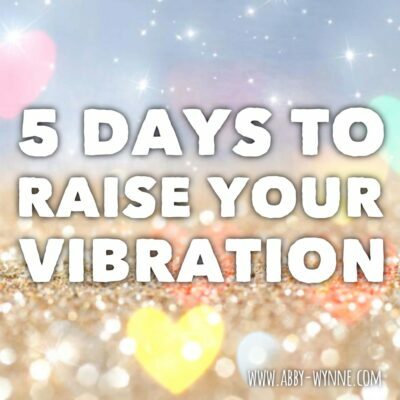 This session will help you get your power back so you can be more present, bigger energetically, take up the space in the world that is here for you. 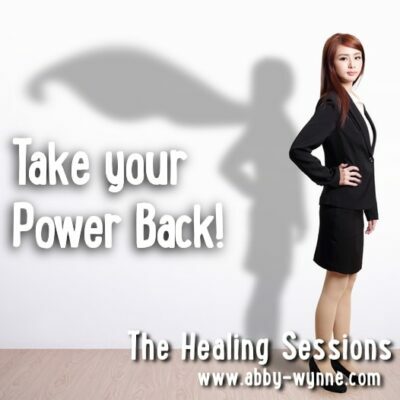 The difference between this healing session and “Take your Power Back!” is that this is about healing anxiety, whereas the other track is about becoming more empowered in your life. This is not a track for you to use as part of a daily practice. Treat it like an actual healing session; you can make an appointment with yourself to listen to it, you may need time afterwards to journal or to sit with and process the results. Create a safe space for yourself where you won’t be disturbed. As you go back to your daily life after this session your fears may return, depending on your patterns or how much you tend to worry – once you anchor the feeling of being safe, you will notice when you are shifting away from it and you can listen to the session again. Depending on your levels of anxiety, you may wish to listen to this track every other day for a week, then every third day, gradually reducing it down to once a week, then once a fortnight. You will know as you get more confident with it. Do realise though that the time in between sessions is just as important as doing the session itself. 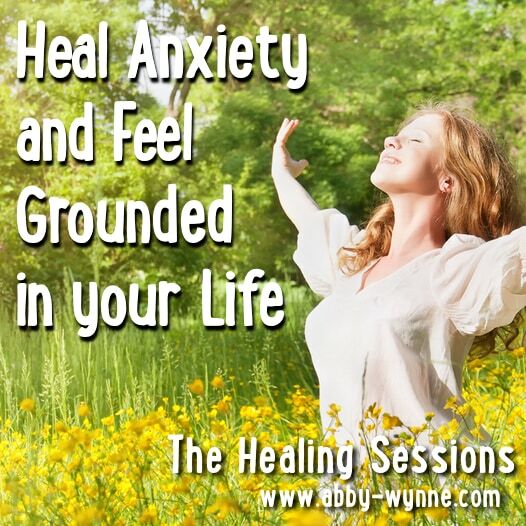 1 review for Heal Anxiety and Feel Grounded in your Life. I lost my job and was upset for a long time. I couldn’t afford a one to one session but Abby sent me to this track. After listening to it once I fell apart. I cried a lot. But afterwards it was like something had left me. I listened to it again a few days later and it didn’t hurt the same. I felt stronger. I have listened to this five times now and I feel much more the person that I am. I’ve even been to an interview and I feel much more certain and confident that things will turn around for me.